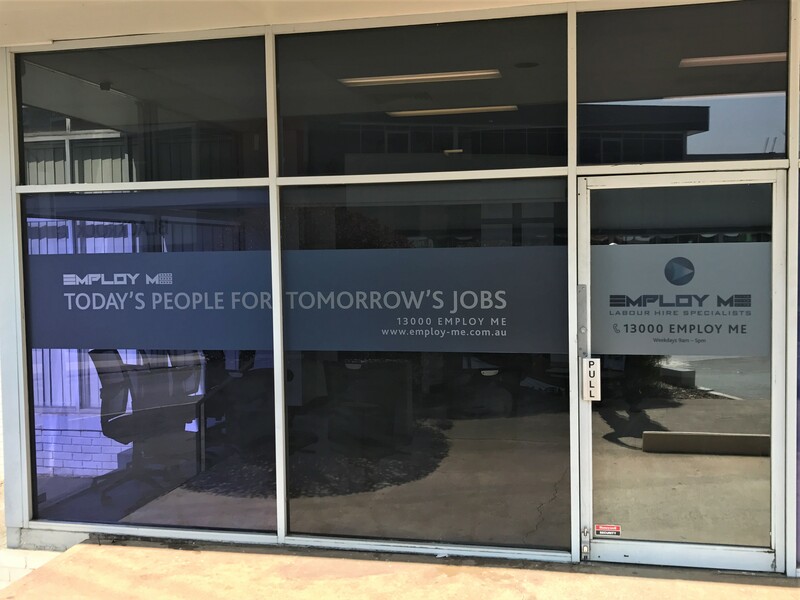 There’s been some pretty big changes happening in the past couple of weeks at Employ Me Australia. 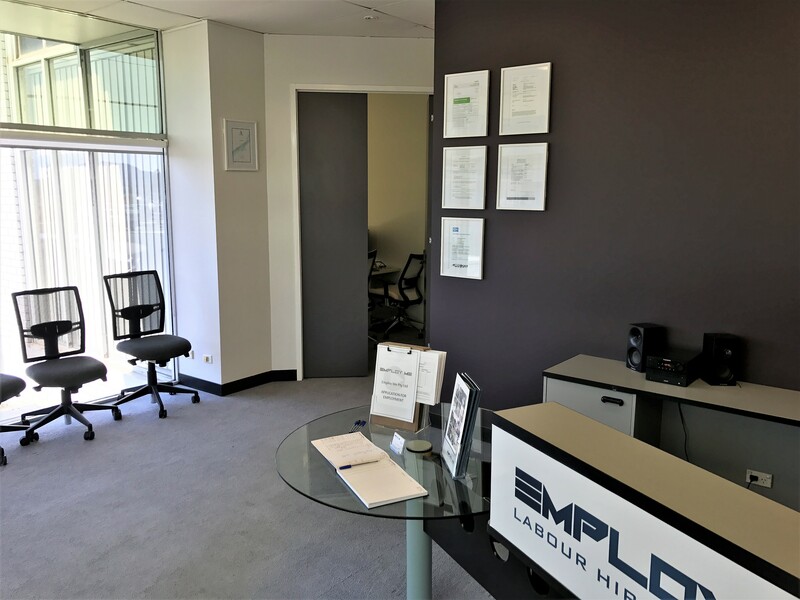 We recently relocated to our new corporate headquarters to 8 Gladstone St, Fyshwick (on the corner by Kembla St.) and have been expanding into the bigger space. 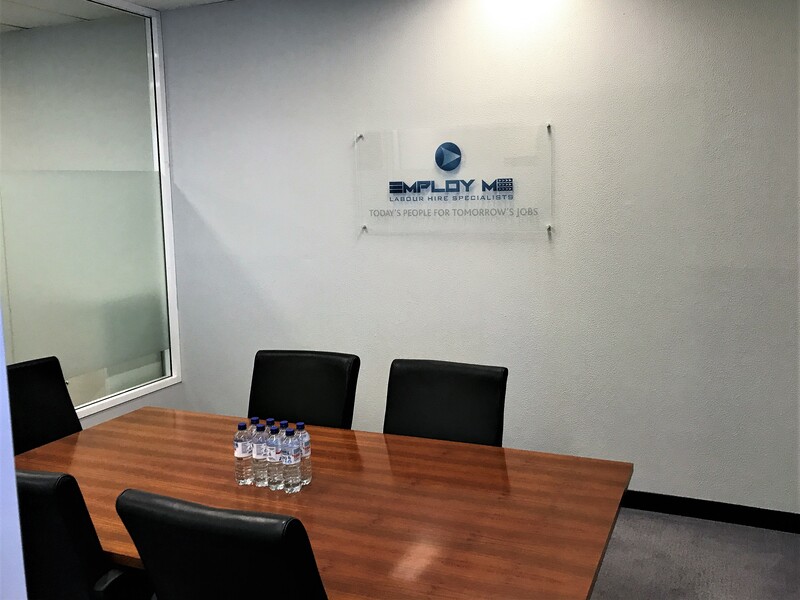 While our new signage has been going up and all the practical aspects have come together, we have been hard at work making sure that a larger space means larger opportunities for employers and employees. Looking for work? Come visit us 9am – 5pm Monday to Friday or call to organise an interview.